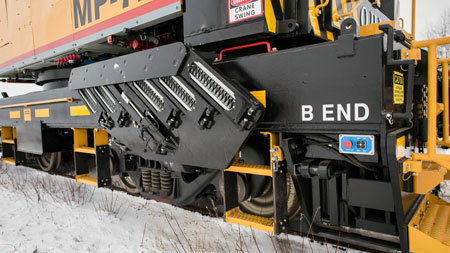 IPS fabricates, modifies and installs crawler and locomotive crane options and attachments. Our staff of engineers, technicians and fabricators constantly strive to improve the safety, longevity and efficiency of IPS-built products. IPS is an industry leader, designing new and innovative redesign of existing equipment. The addition of a gantry will increase boom capacity at low angles. Gantries are essential for pile driving cranes that routinely lift their hammers from a low boom angle. 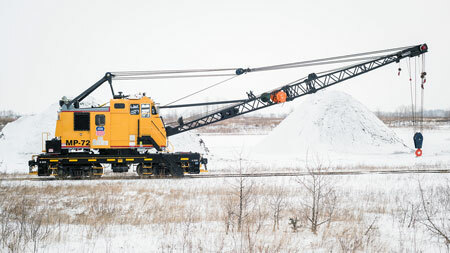 IPS can customize and set up boom end attachments such as magnets, grapples, clam shells, and pile driving systems. 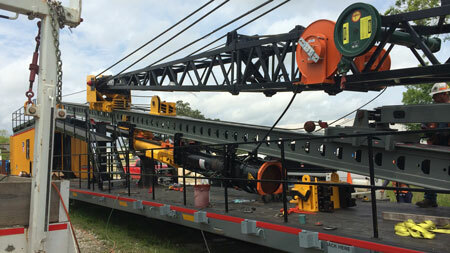 IPS modifies leads cars to custom fit the specific crane, boom, and pile driver system. Easily store, transport and set up boom mounted drive hammers.